A self–schooled professional photographer, Satyaki Ghosh grew up on a staple diet of meaningful cinema and black & white photography, thanks to his renown photographer father, Nemai Ghosh. While studying in St’ Xavier’s College, Kolkata Satyaki assisted his mentor and ace photographer Jyotish Chakraborty . He started his professional career on the film sets of Honorary Oscar awardee Satyajit Ray’s “Ghare Bhaire” (Home and the world). People photography is Satyaki’s passion. From the aesthetics of sensual art to rustic appeal of tribal life, Satyaki is a keen observer of the bizarre human life with an abstract focus on reality that allows the viewers to engage deeper. Satyaki’s images have appeared in many international magazines. His work has been critically acclaimed by stalwarts like Henri Cartier-Bresson and has received several international awards including PX3 and Spiders.  Although a professional fashion and candid photographer in the field of advertising and magazine assignments, Satyaki is a passionate photographer of human expressions. He craftily manages to fuse art and emotions to tell human stories. Satyaki is equally comfortable in India and abroad doing shorter, quicker assignments. His passion, enthusiasm and friendly personality are a real bonus on any assignment, from a celebrity shoot to on a street corner. Satyaki is currently based in Mumbai, India. Grand Prix Winners Campaign Spikes Asia 12, 2009 for Teach India Campaign (Part).